With over 500 million plastic straws being used daily, the amount of plastic filling our landfills and oceans is irrational. 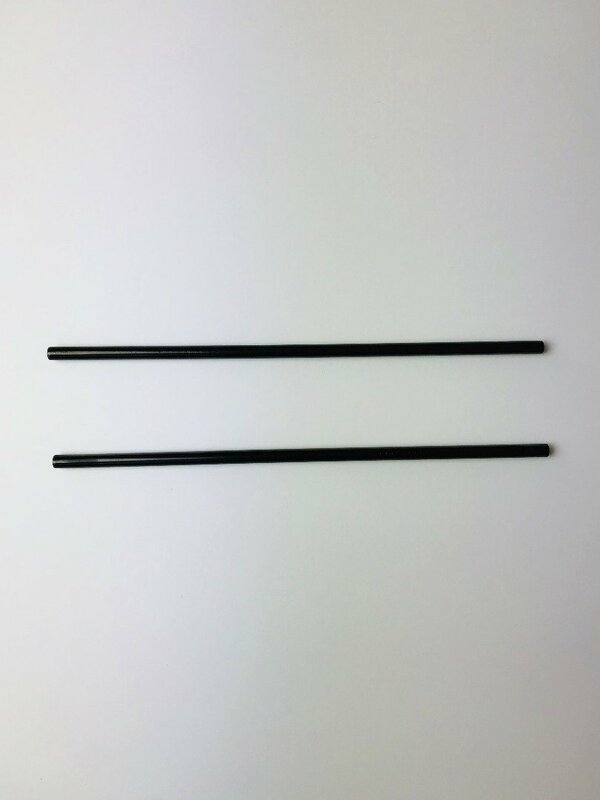 But the solution is easy! 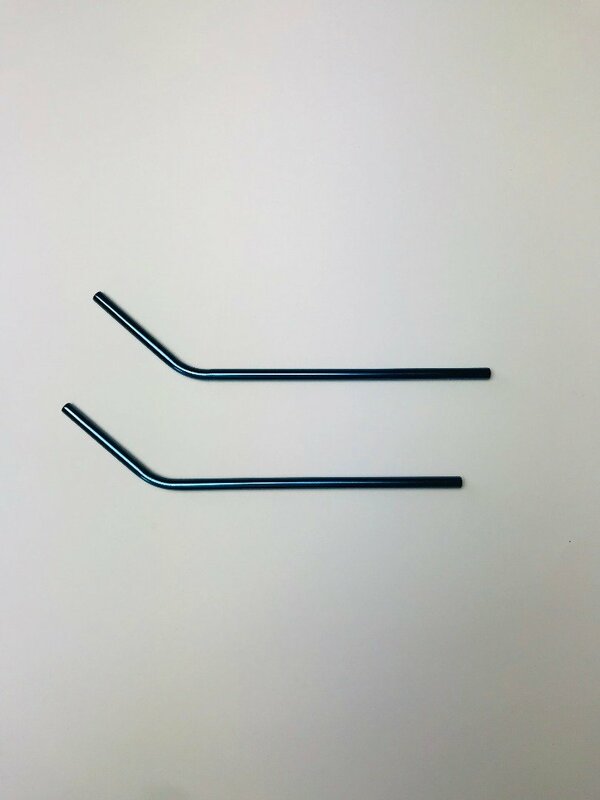 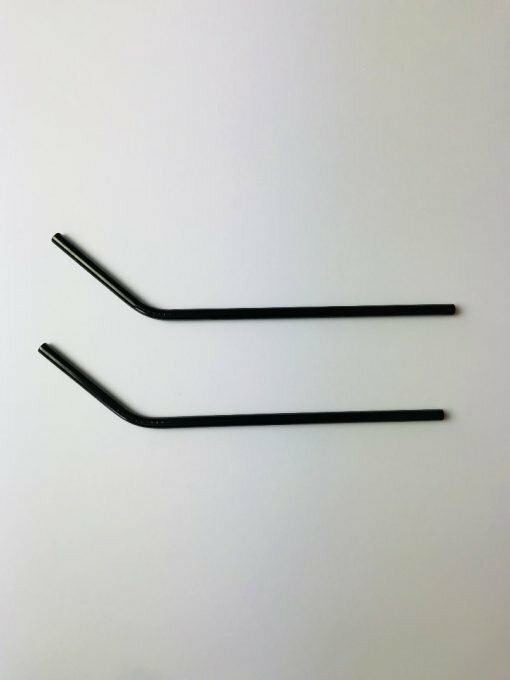 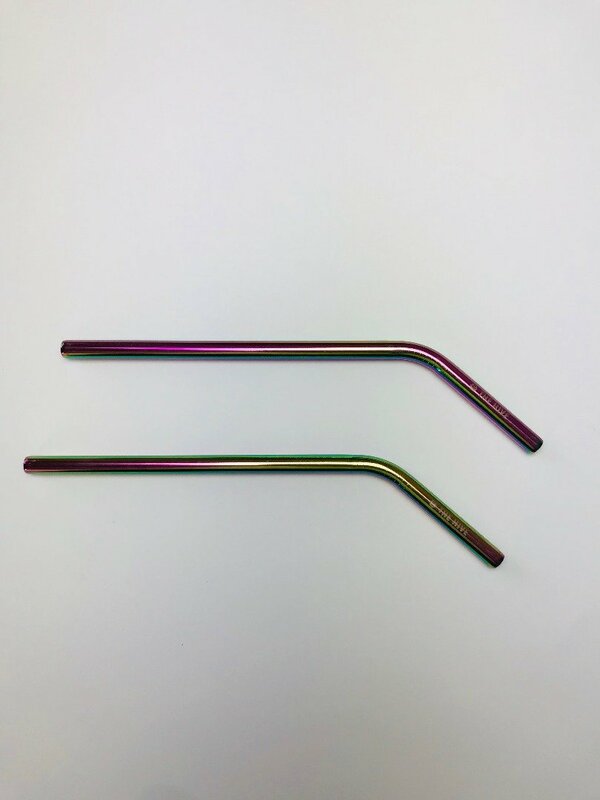 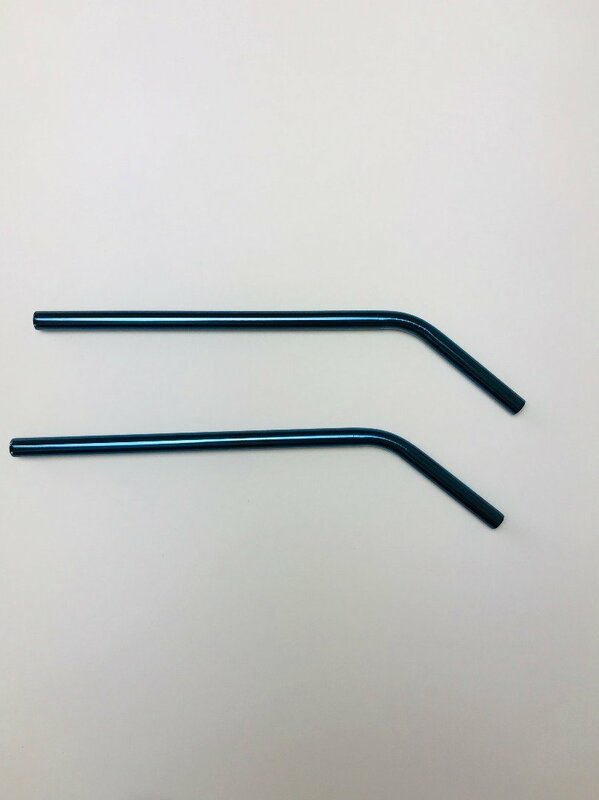 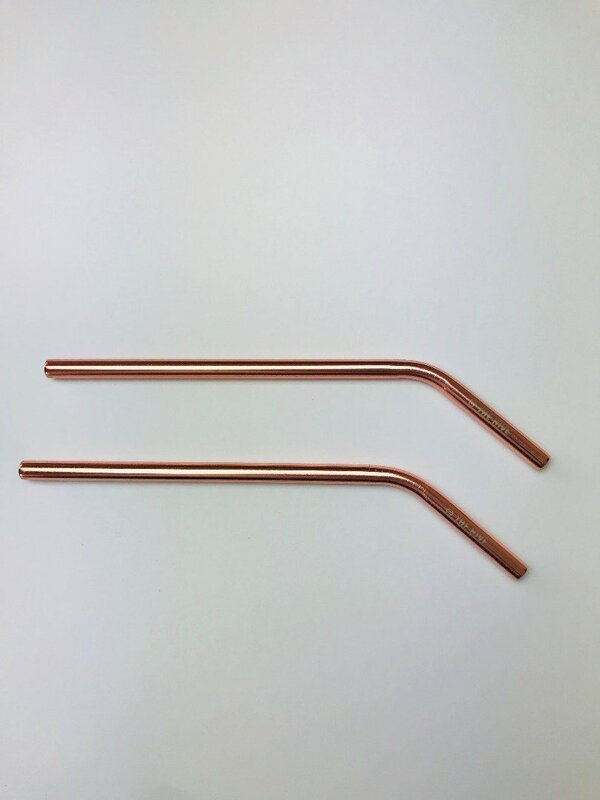 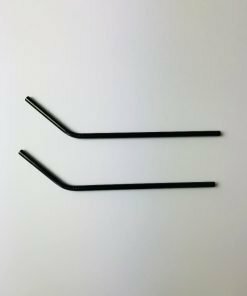 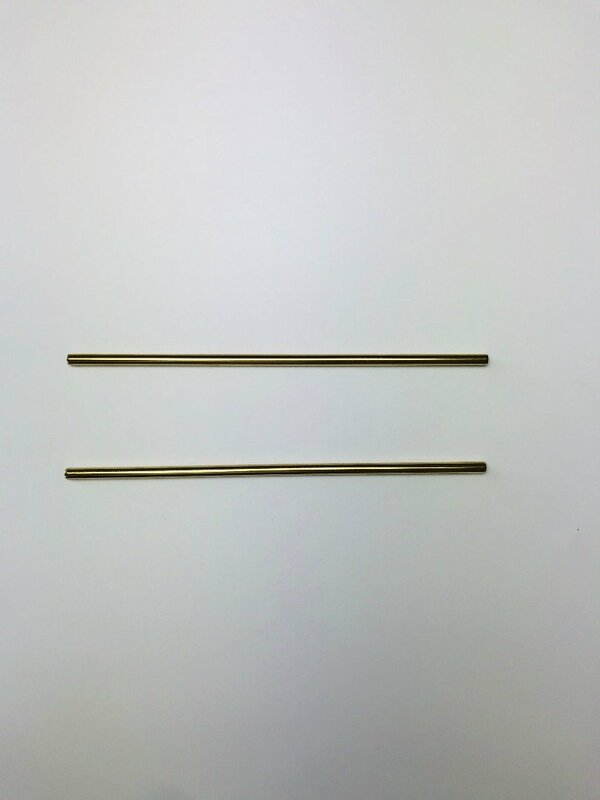 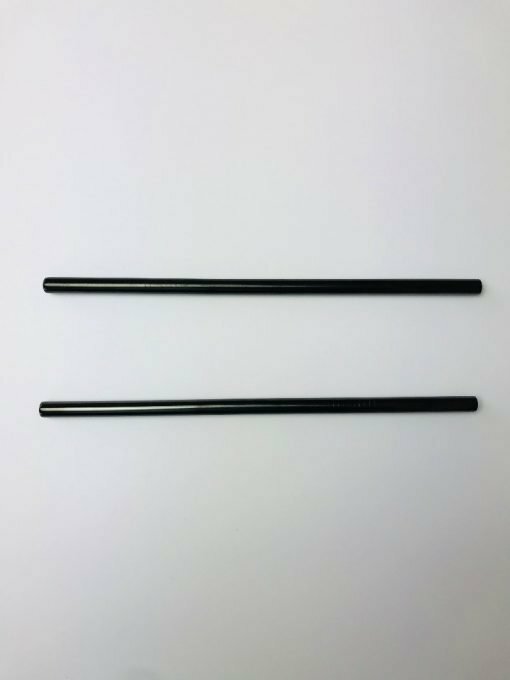 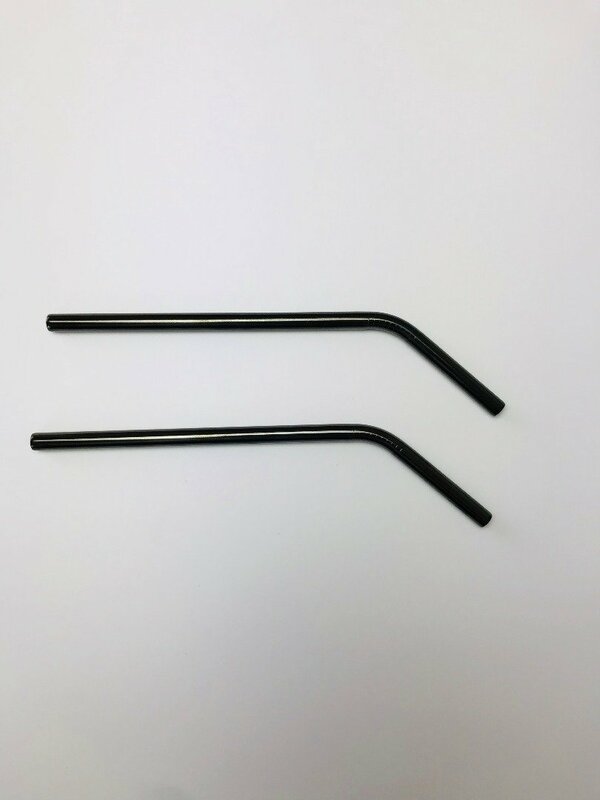 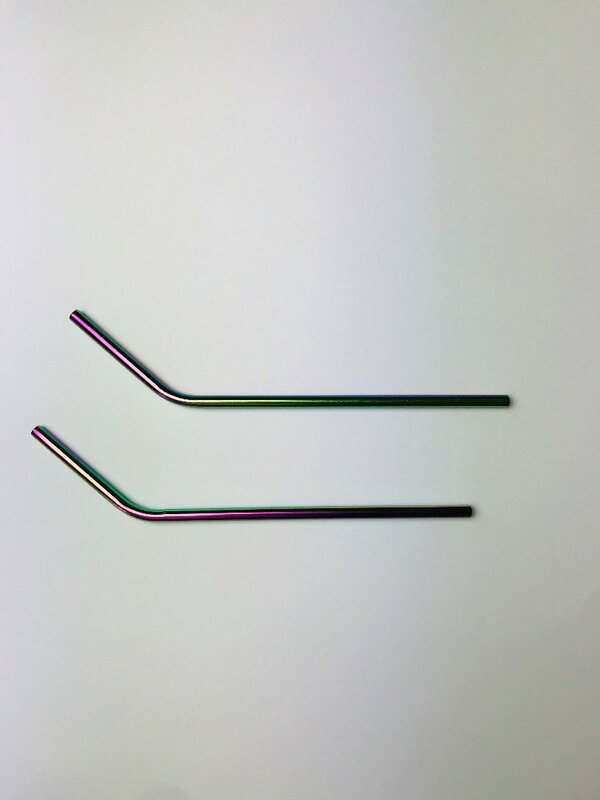 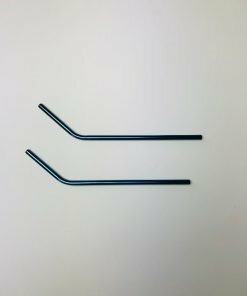 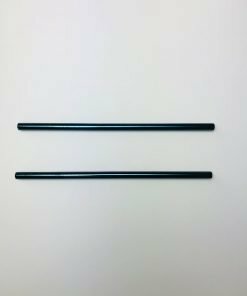 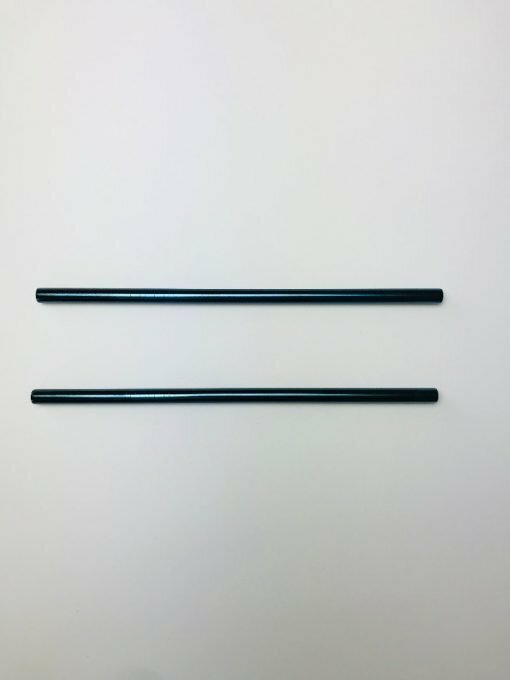 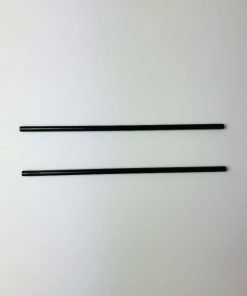 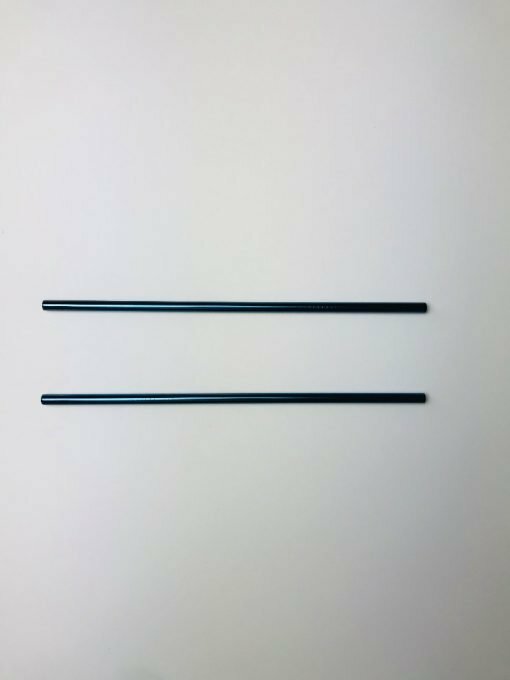 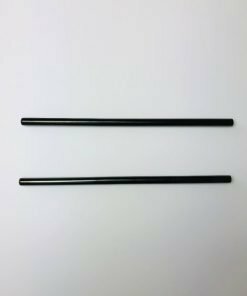 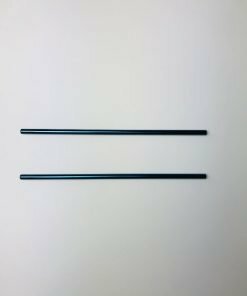 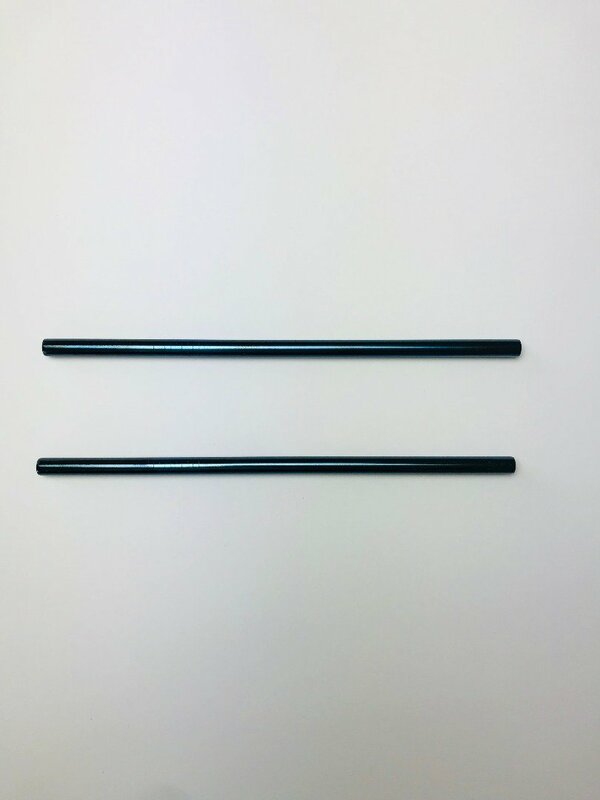 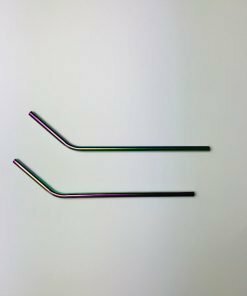 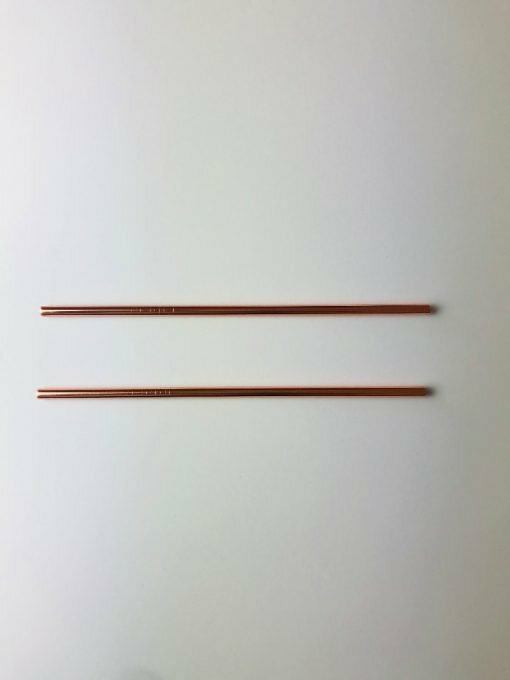 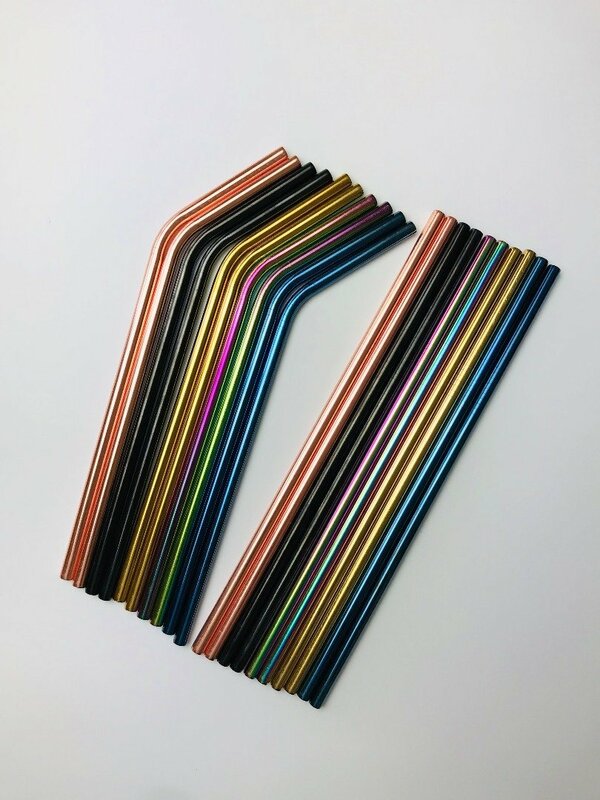 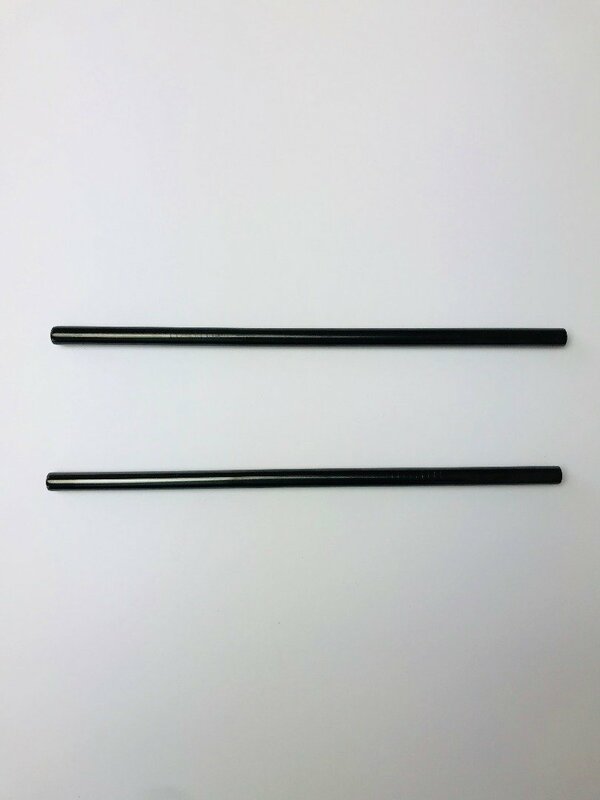 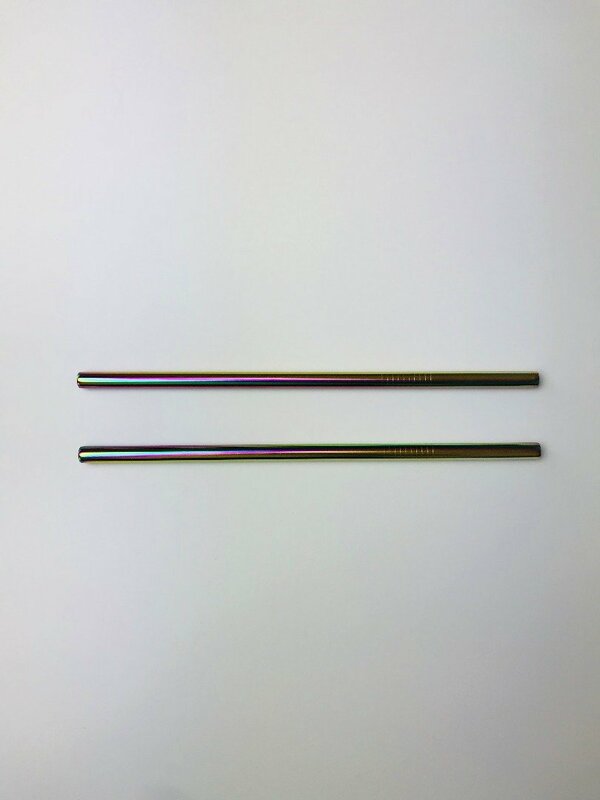 Like a lightsaber fighting the Empire of Pollution, our steel straws are versatile, durable and world saving. 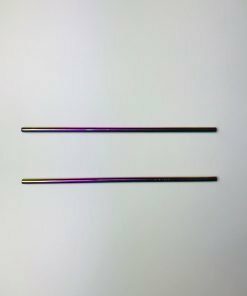 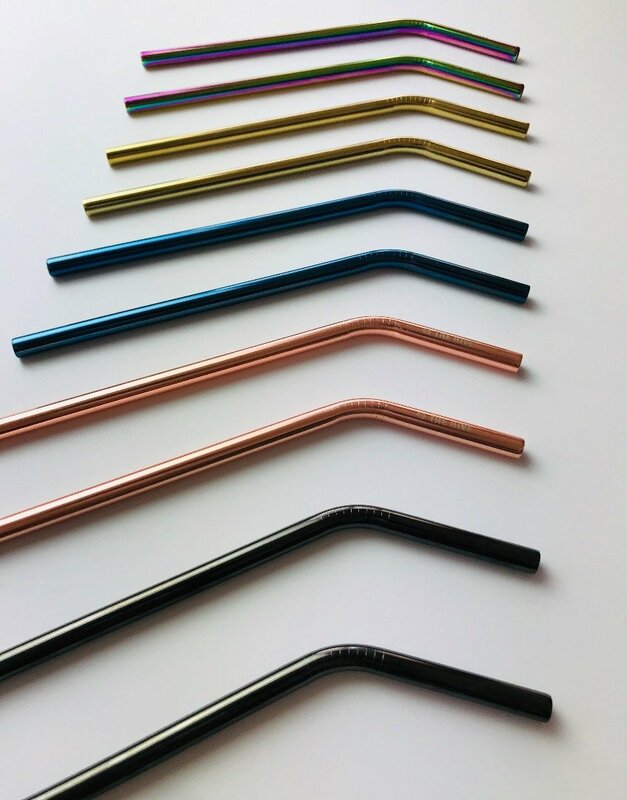 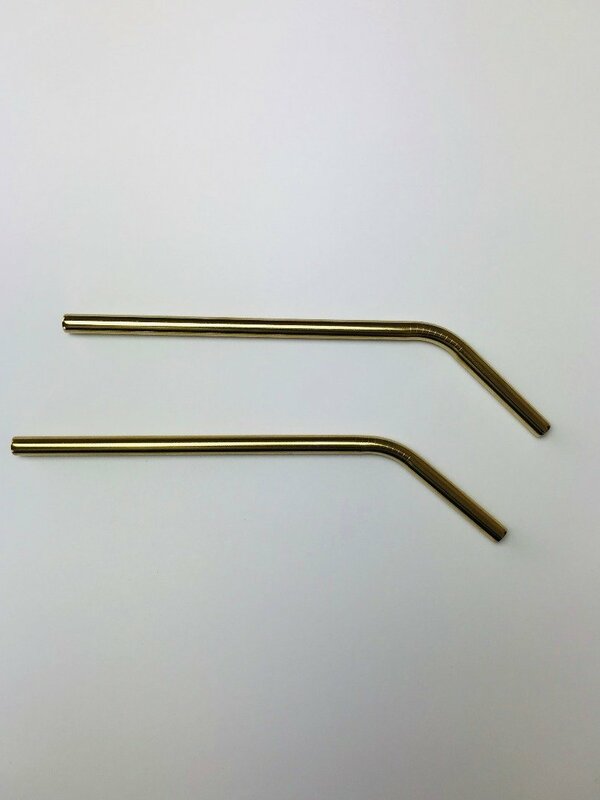 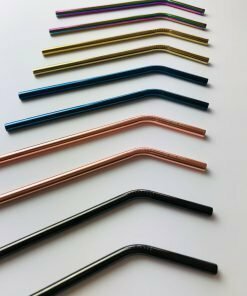 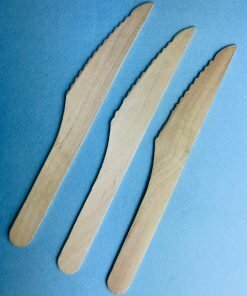 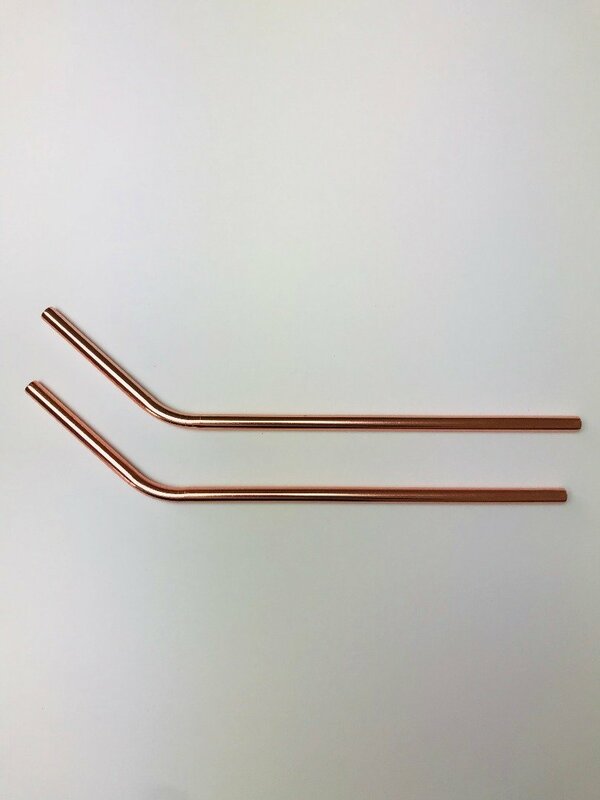 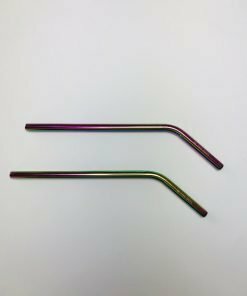 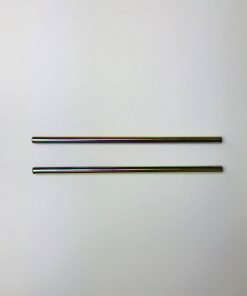 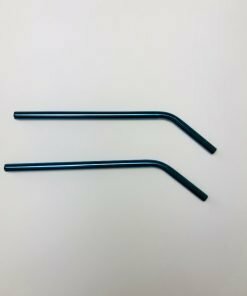 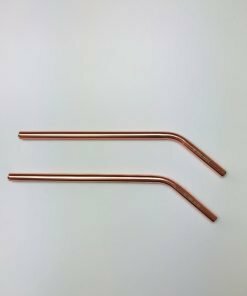 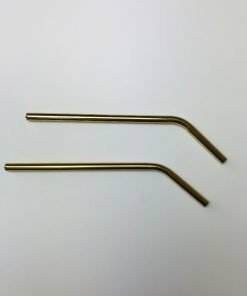 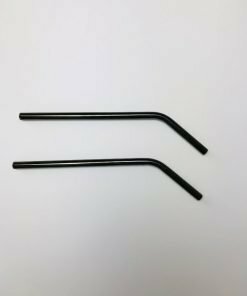 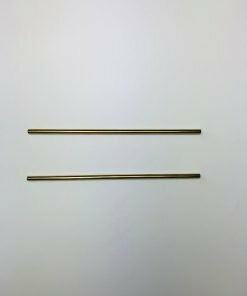 The straws are made from 100% stainless steel, are rust proof and safe for anyone to use. 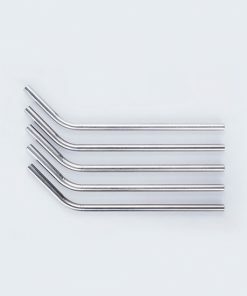 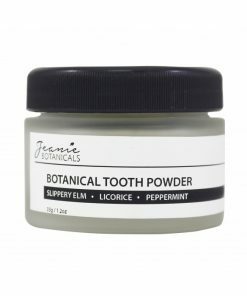 They’re great for juice, tea, water, smoothies and anything else really! 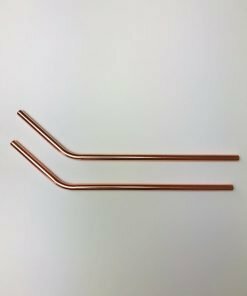 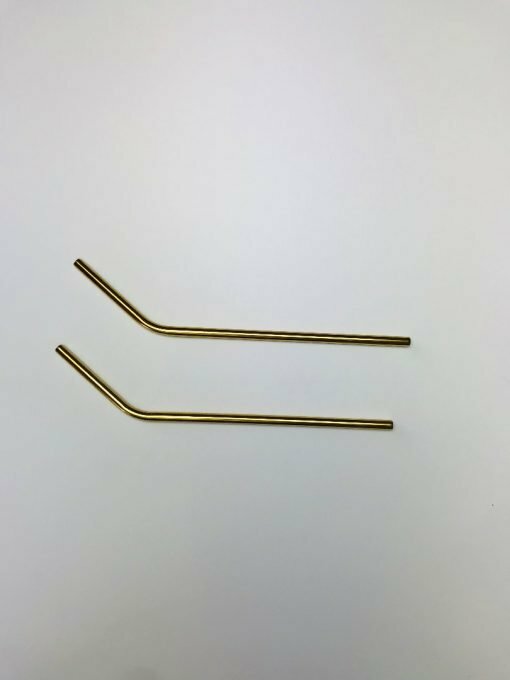 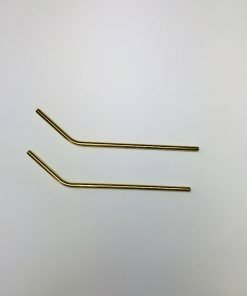 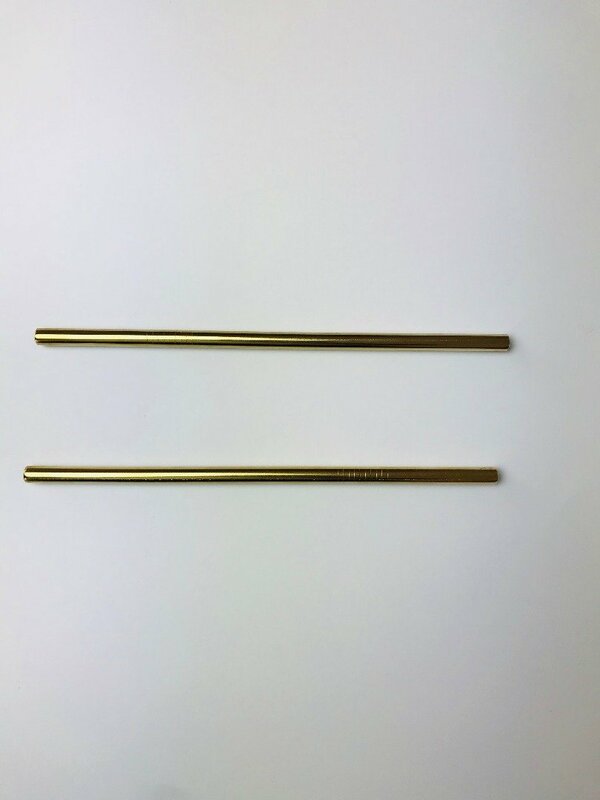 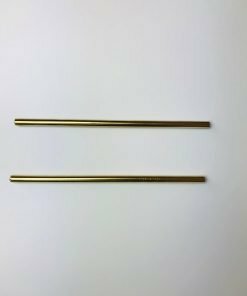 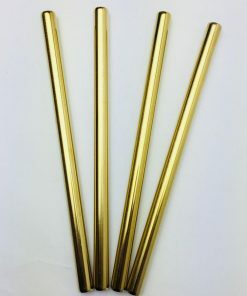 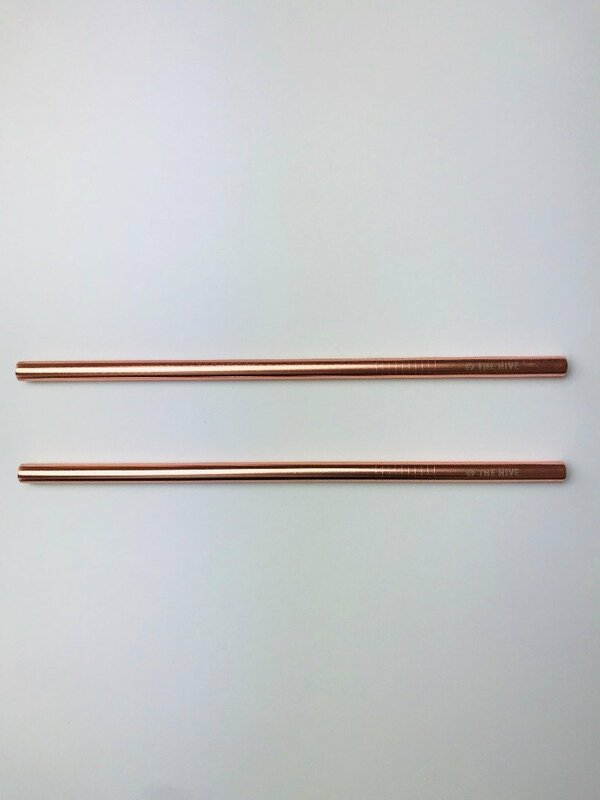 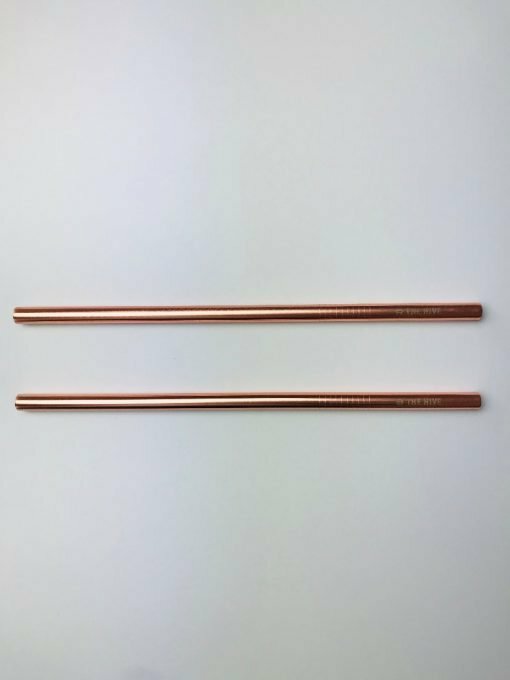 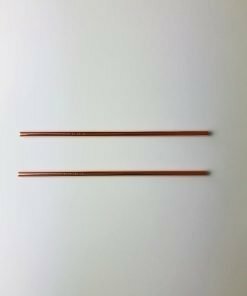 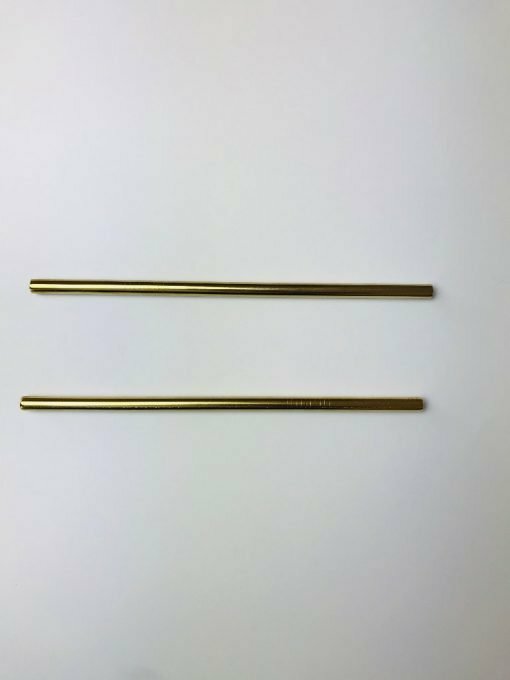 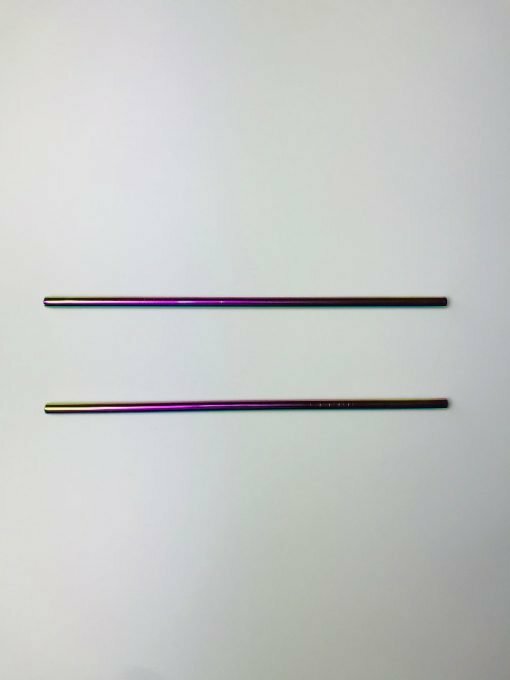 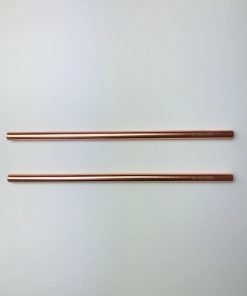 CNY promo only applies to Gold and Rose Gold straws. 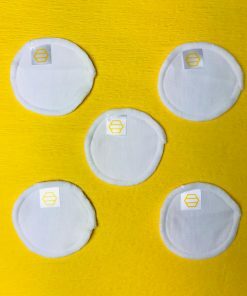 RM 6 each. 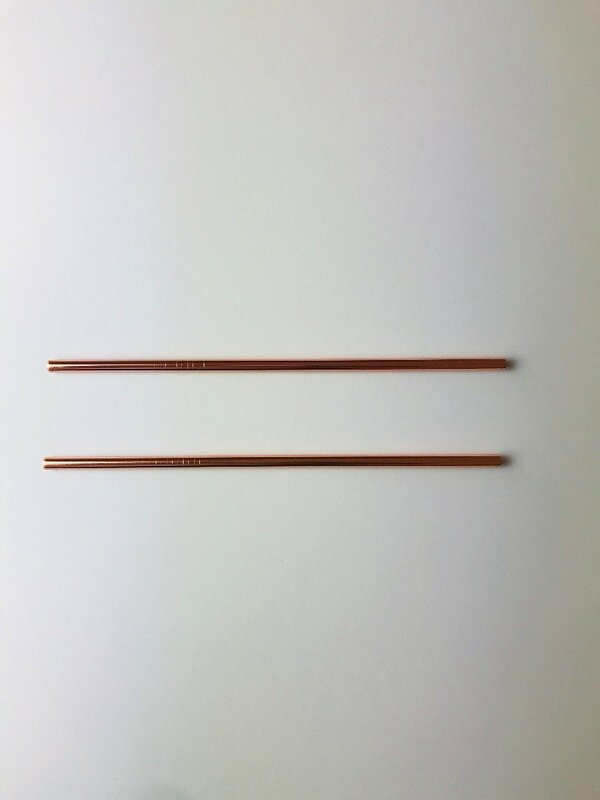 No minimum quantity.